45 years ago, a journey began. Two (very) young people, against all odds, began a life together. 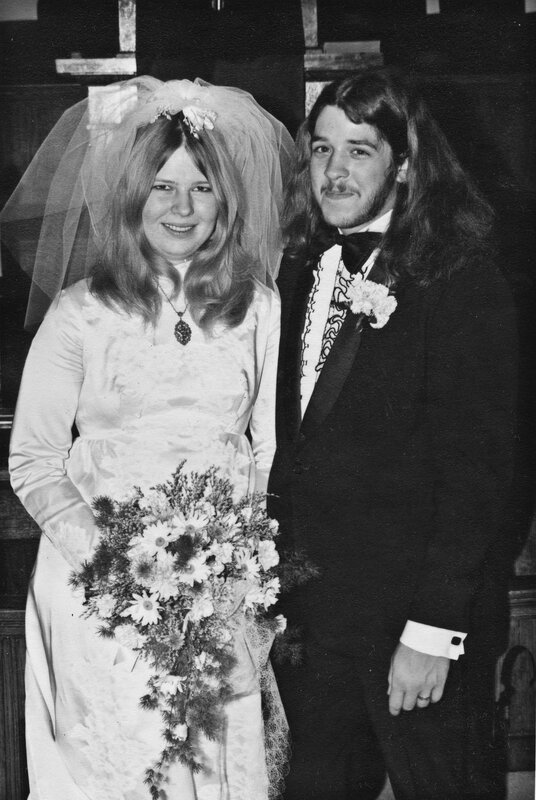 And today, 45 years later, we’re still having fun together! And an understanding that deep true love comes not from story books, but from living your day to day life with all of its ups and downs while growing stronger together. The hair! I didn’t see the hair so I came here! The picture on Facebook doesn’t show that. That hair was long gone by the time we met.